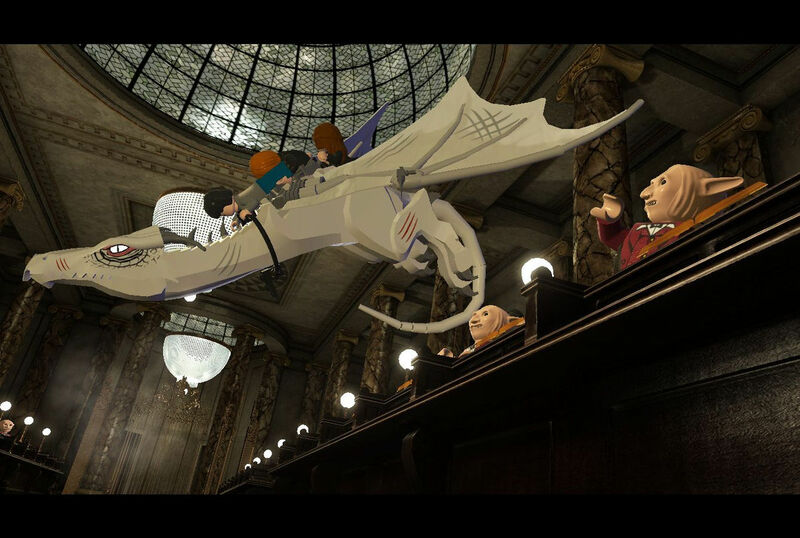 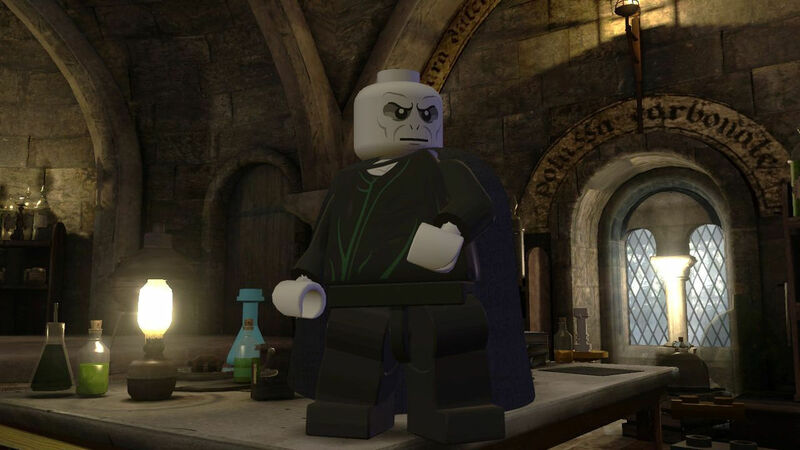 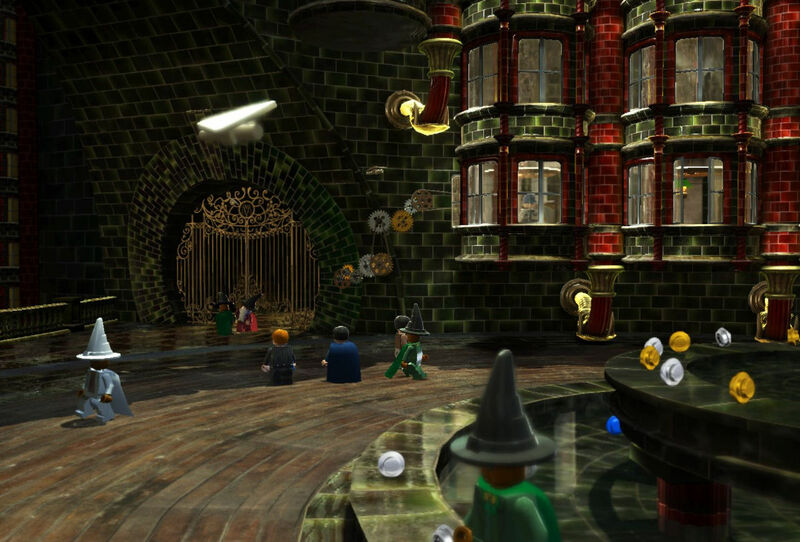 LEGO Harry Potter: Years 5-7 (Steam) Region Free | Plati.Cash - buy and download digital products. 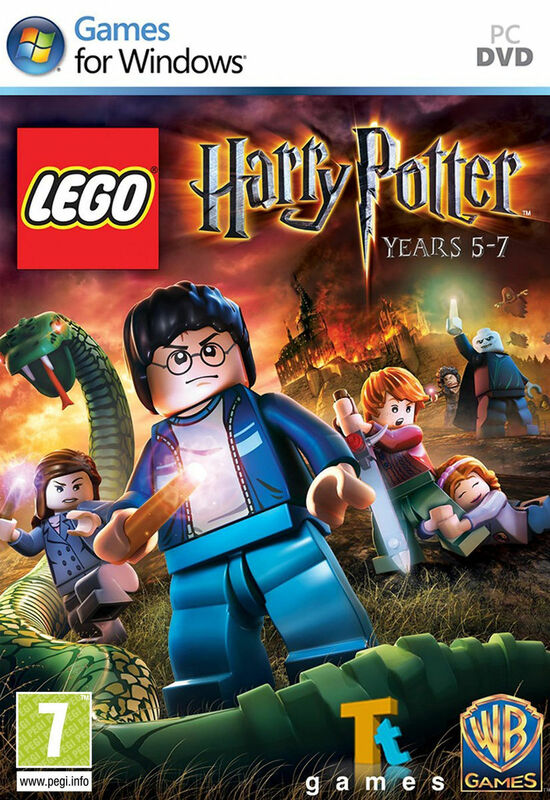 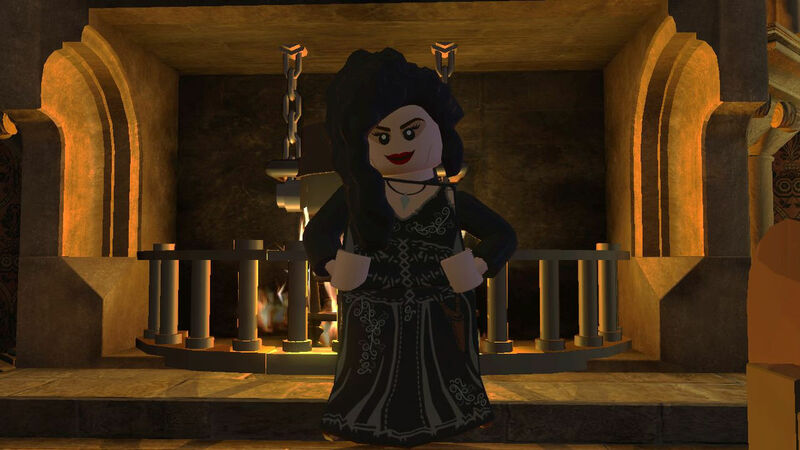 Based on the last three Harry Potter books and final four films, LEGO Harry Potter: Years 5-7 takes players through Harry Potter´s heroic adventures in the Muggle and wizarding worlds. 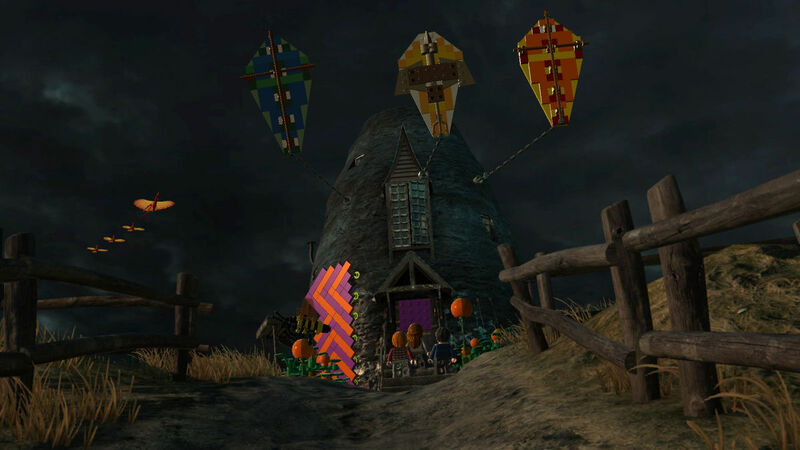 Сайт реально крутой, всё активировалось спасибо.